Last month I enjoyed a fantastic girls weekend in Glasgow. 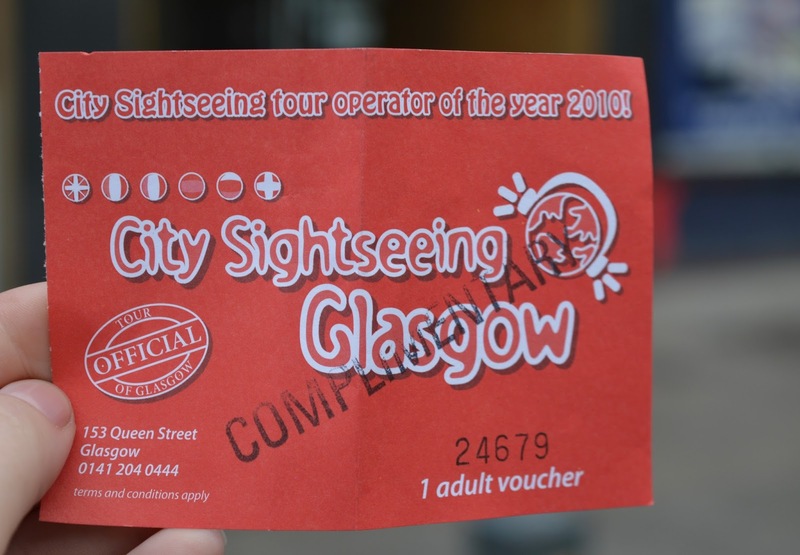 It was wonderful being able to shop and see some of the sights of Glasgow without the children begging for my attention however as we travelled around on the city sightseeing tour and admired the glorious architecture, we passed lots of family-friendly attractions which I knew my children would love. 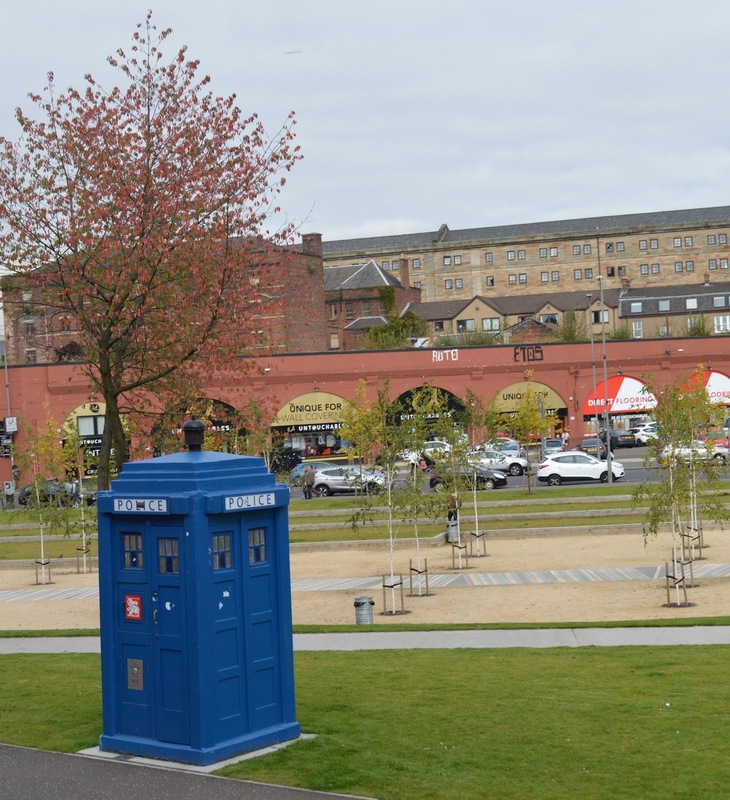 We passed a tardis on our sightseeing tour! 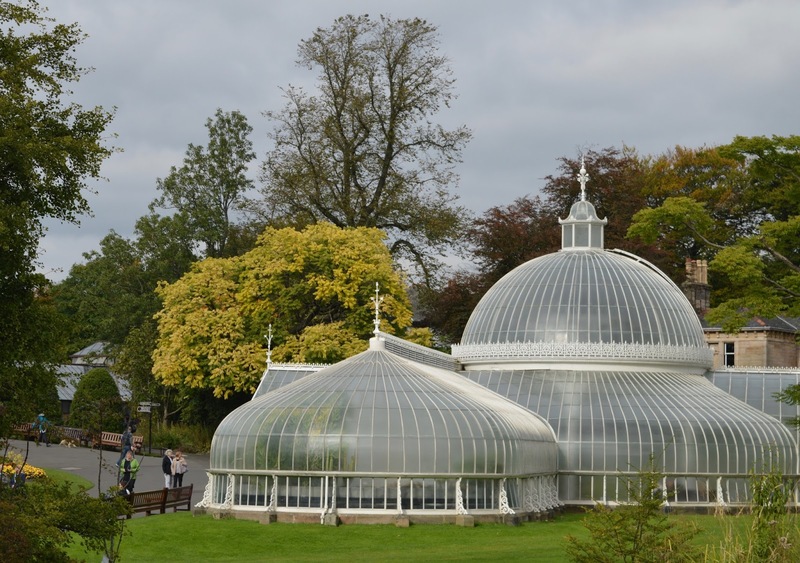 I managed to catch this photo of the Glasgow Botanical Gardens as we passed on the bus. They looked very well kept and I would love to visit. There is free entry to all areas of the garden and glasshouse throughout the year and there is a tearoom where you can enjoy a nice cup of tea in lovely surroundings. 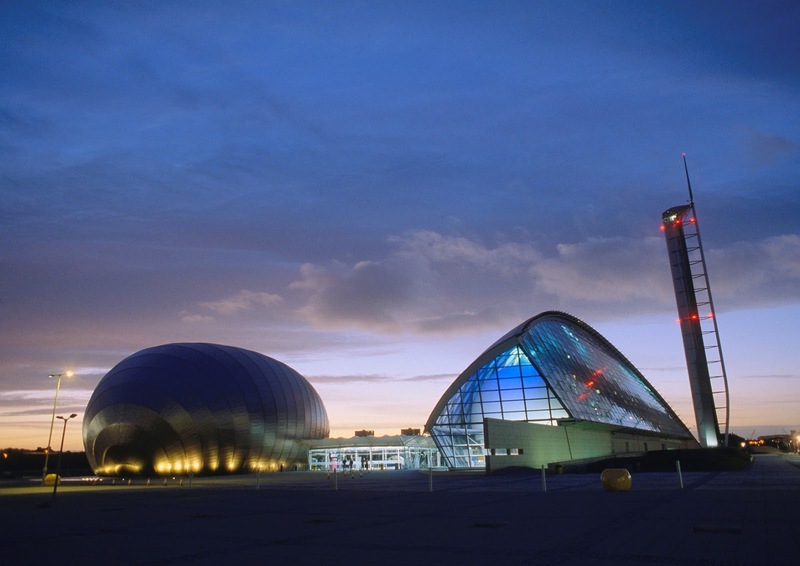 The Glasgow Science Centre is full of over 1500 fantastic hands on exhibitions ranging from a planetarium, science mall and tower (the only fully rotating tower in the world) to the IMAX cinema which is Scotland's biggest screen. There are also lots of live shows throughout the day in the science theatre and don't miss the current bodyworks area. Tickets cost from £10.50 per adult and £8.50 for children with under 3's admitted for free. 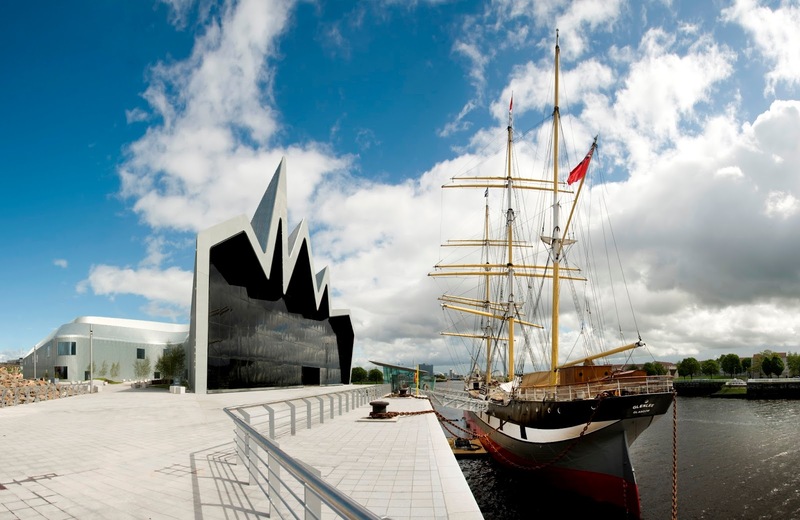 Located not far from the science centre, the riverside museum and tall ship are another attraction I would love to visit with the children. Entry to this multi-award winning attraction is free and there are over 3000 items of interest from skateboards to vintage cars. There are three interactive 'streets' to walk through with shops dating from 1895-1980's and the tall ship outside is the UK's only Clyde-built sailing ship. 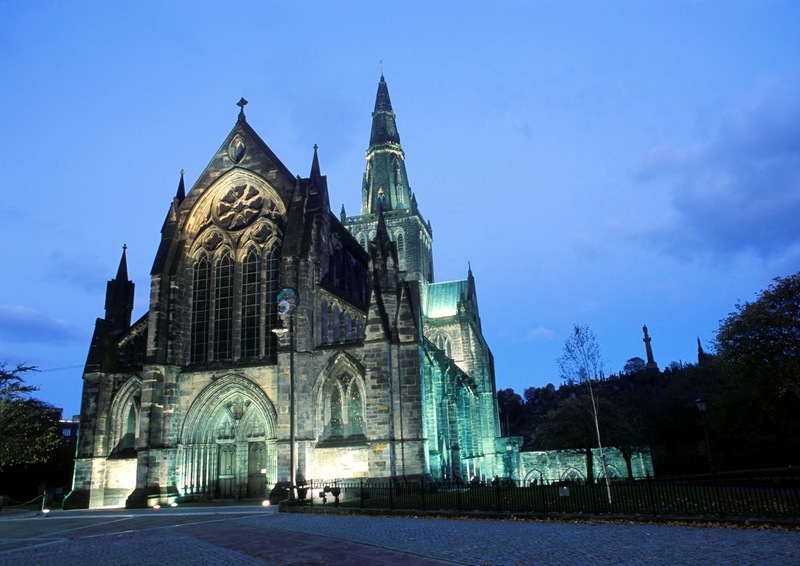 Doesn't Glasgow Cathedral look stunning! Entry is free and visitors are welcome to join Choral Evensong which is held in the nave every Sunday at 4pm. Although I'm not a particularly religious person, I think a service here would be beautiful. 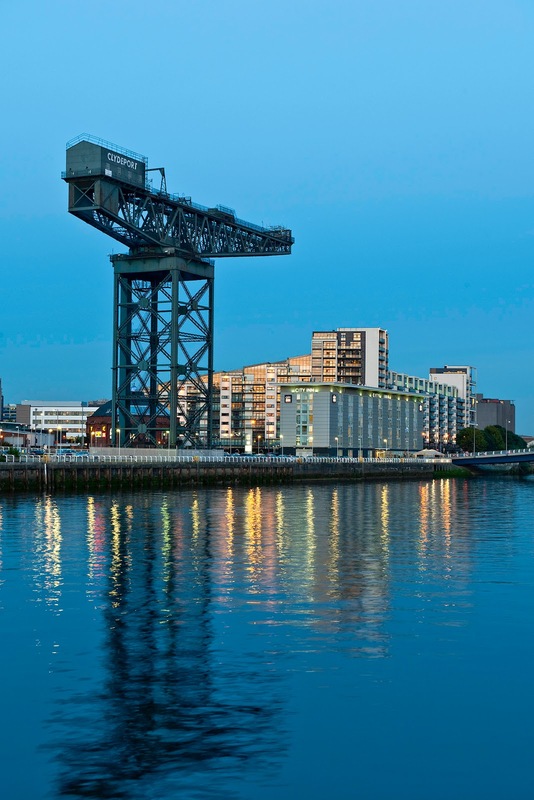 The Finnieston Crane is a giant disused cantilever crane which has a very good resemblance to Cranky the Crane from Thomas and Friends. Jack is a little bit obsessesed and I know he would like to see Cranky in real life. There are lots of child-friendly restaurants to choose from in Glasgow too ranging from a children's afternoon tea at Cup Tea lounge to family-friendly seafood at the Mussel Inn and pizza at Di Maggio's which won best family-friendly restaurant at the Scottish restaurant awards. I can't wait to start planning our return trip to Glasgow next year, if you have any tips, please let me know. Some of the images used are courtesy of People Make Glasgow. 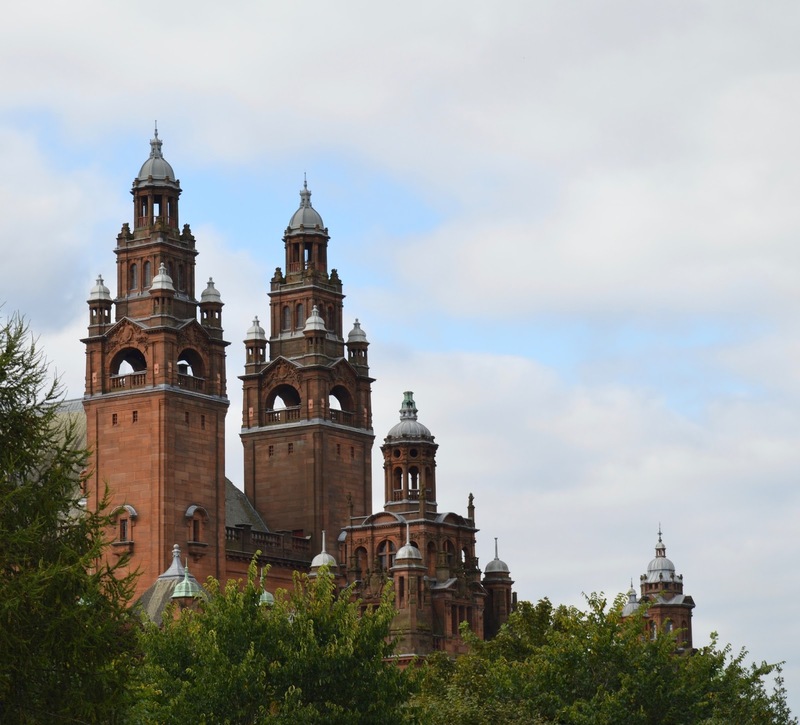 I loved Glasgow with my daughter - there us so much with kids. We spent the whole day at the Science Centre and Kelvingrove was amazing too plus a stop in the sun at the Botanic Gardens.